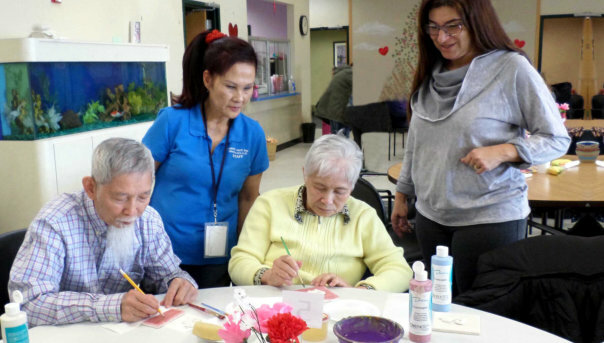 Adult day care is always proven to be a good place for seniors to spend the daytime, especially if they are always alone at home. Staying in the center is not just for a pass the time, it is also a place to reinforce creativity, to connect with other individuals, and to stimulate cognitive functions. 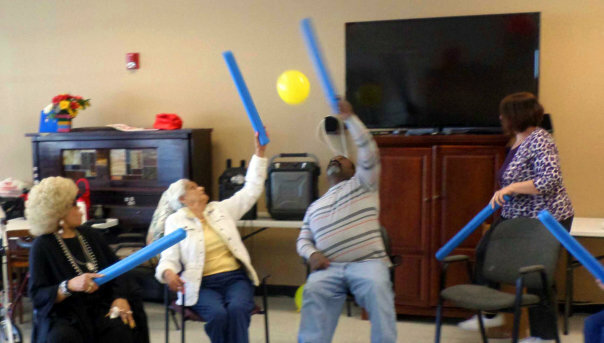 Activities can be for individual or group which can enhance physical, mental, and social health. 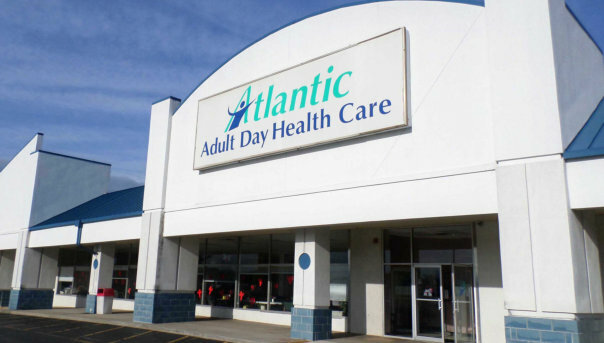 For inquiries, call us at 609-383-3313 today! Our center is gladly accepting more individuals to join our community. Refer someone now! See if you or a loved one can be covered by our services. We are more than willing to welcome you into our community. 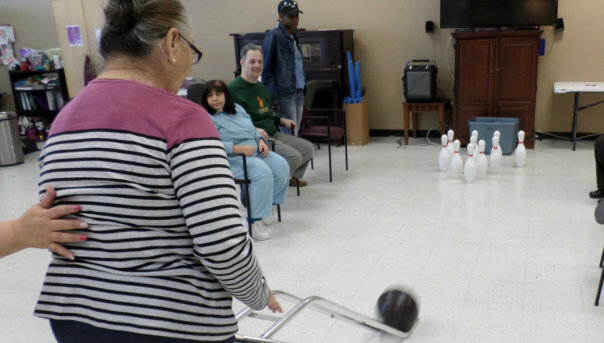 As your local care provider, we gladly serve our own community in Northfield, New Jersey and the surrounding areas.